Imagine an elegant Jewelry charm... 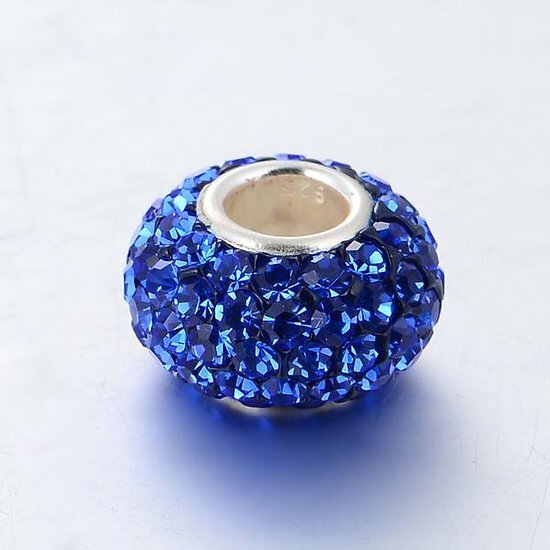 Discover the Blue crystal charm bead by Princesse Lou. 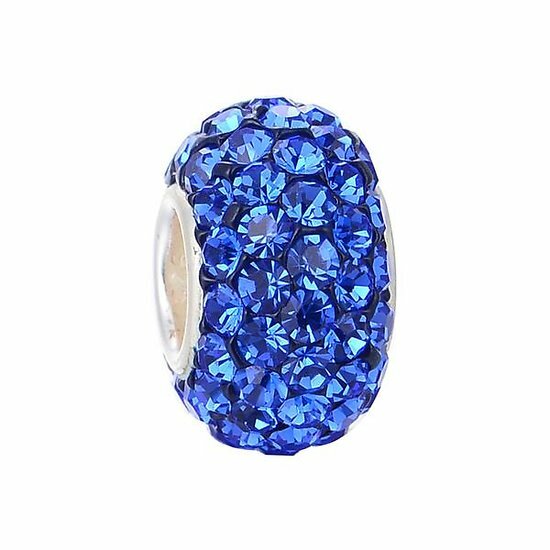 This sterling silver bead charm is perfect to complete your charms bracelet. This silver cheap charm's fits Pandora bracelet, Soufeel bracelet and Troll Beads bracelet. You are in the Collection of Crystal Charms Beads. Princesse Lou invites all women to express their personality and style with a women's jewel. Your charms bracelet will be a reflection of your story, do not hesitate to add fantasy with the charms, lampwork, Murano charms and rhinestones for color.Princesse Lou is a famous French jewelry brand; The Princesse Lou e-store is the ideal place to give you pleasure and offer you a cheap bracelet like Pandora.